Every day, Council of Canadians chapters are active in communities across the country. 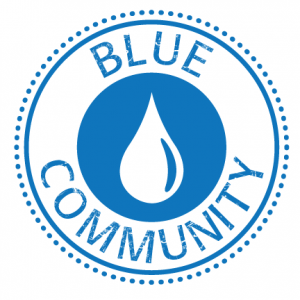 Council chapters are made up of volunteers who work with local community groups, organized labour and others to promote the Council’s campaigns to protect water and public health care, work for fair trade, climate justice and democracy as well as other issues of social and economic concern. Check out some of our chapters’ recent actions below and be in touch if you are interested in getting involved in a chapter near you. 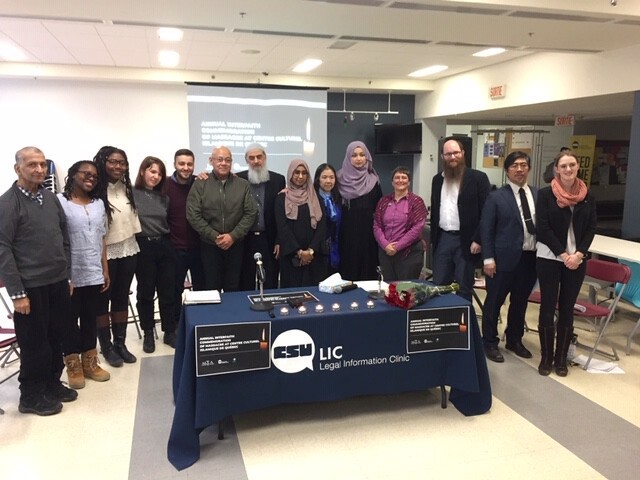 Montreal chapter was present at a wonderful event held at Concordia on Tuesday for the interfaith commemoration of the second anniversary of the massacre at the Islamic Centre in Quebec City. The Hamilton Chapter steering committee members attended a January 29 Solidarity Vigil to commemorate the six victims of the attack on a mosque in Quebec City on January 29 2017: Azzeddine Soufiane, Mamadou Tanou Barry, Khaled Belkacemi, Aboubaker Thabti, Ibrahima Barry and Abdelkrim Hassane.. "We were buoyed up by the spirit of unity and faith in our community to displace hate and ignorance with love and understanding. Speakers challenged us all to confront white supremacy, colonialism, Islamophobia, and hate in all its forms in our daily lives." Chapter supporter Daniel Neibert took the photo. Kudos to the Hamilton Public Library for its Makerspace on the 4th floor where one can get help making these big posters for a few loonies. Northern Pulp: the one-year countdown has begun!